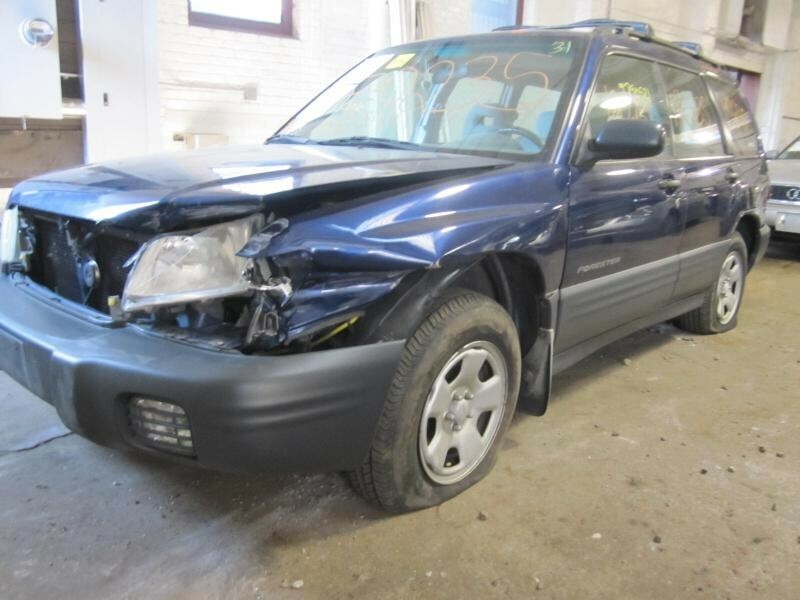 This is a 2002 Subaru Forester for parts. 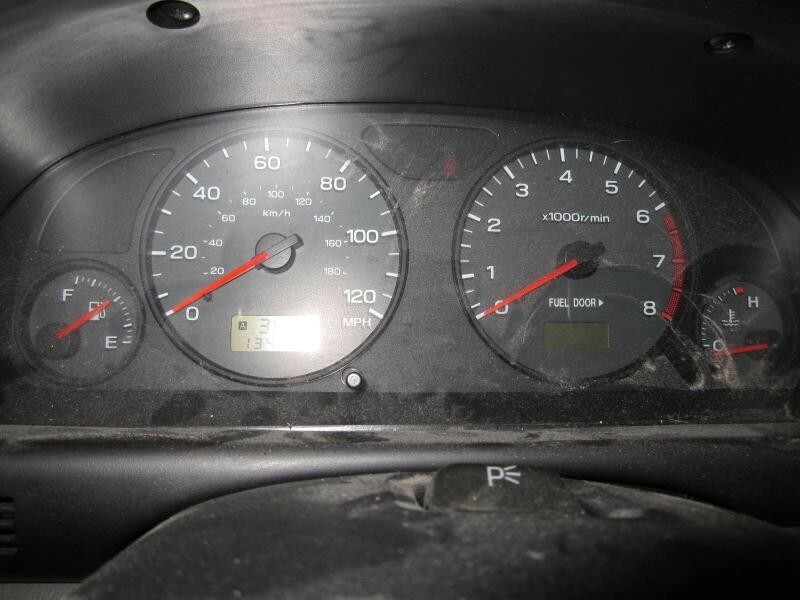 This is stock # 120235. 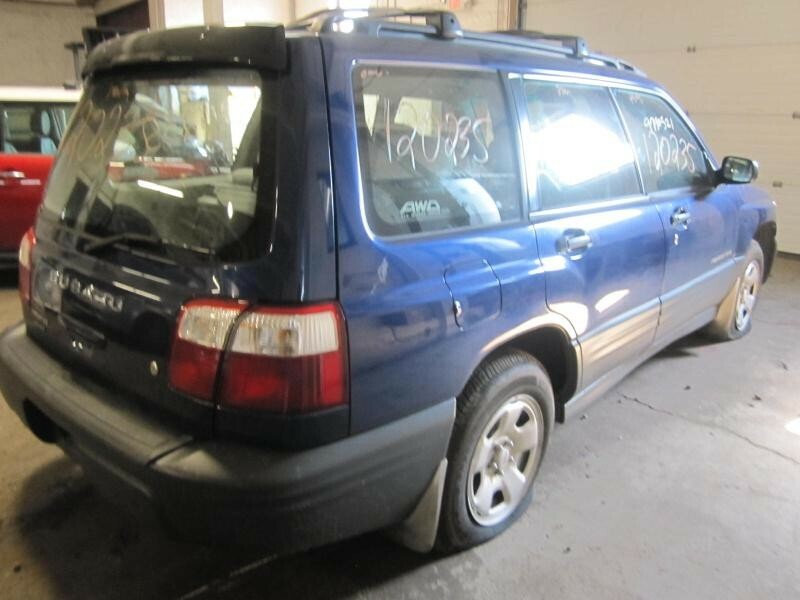 This Forester parts car has lots of good used car parts left on it. 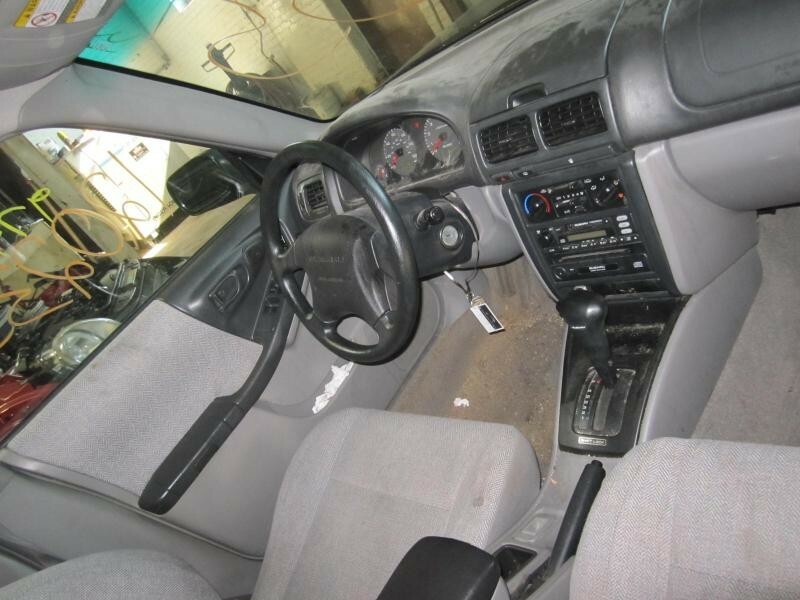 At Tom’s Foreign Auto parts, we part out hundreds of Subaru cars annually and sell the parts online. 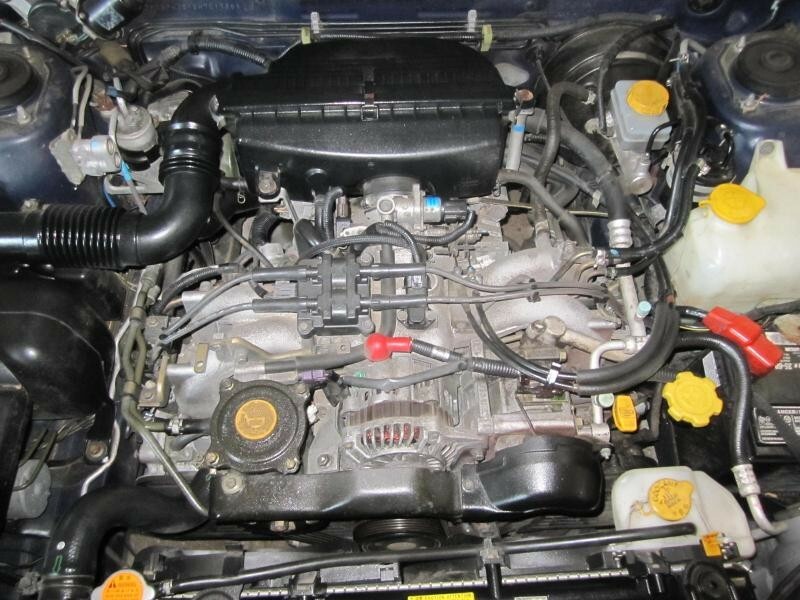 Every Forester part we sell comes with an industry leading money back guarantee. 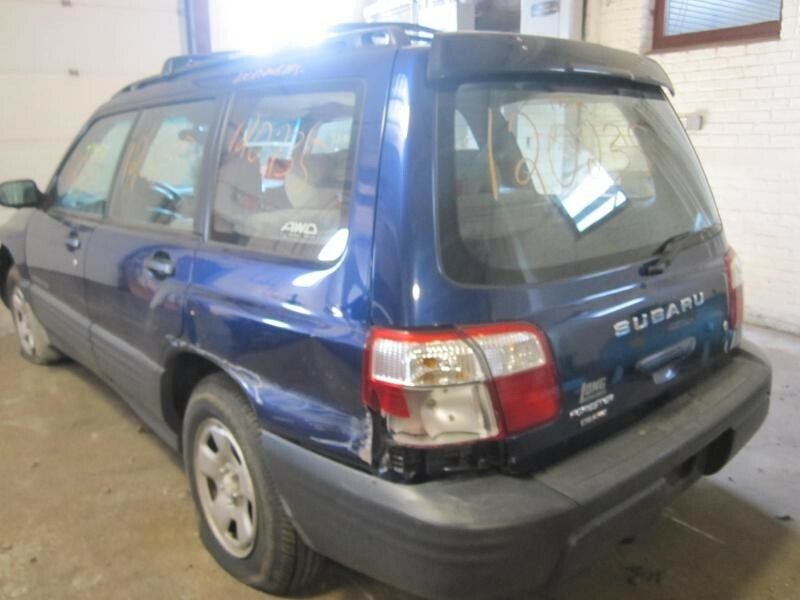 Shop our online car parts store to find great deals on Subaru Forester Parts. 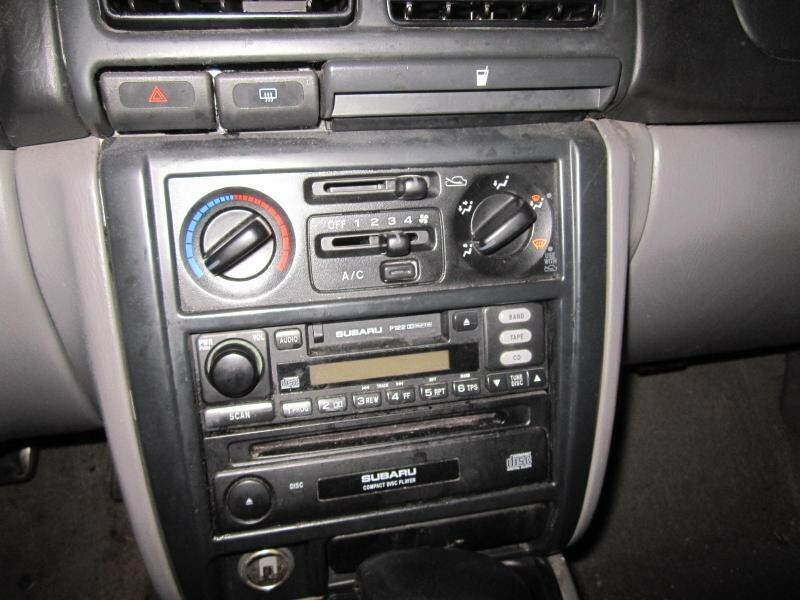 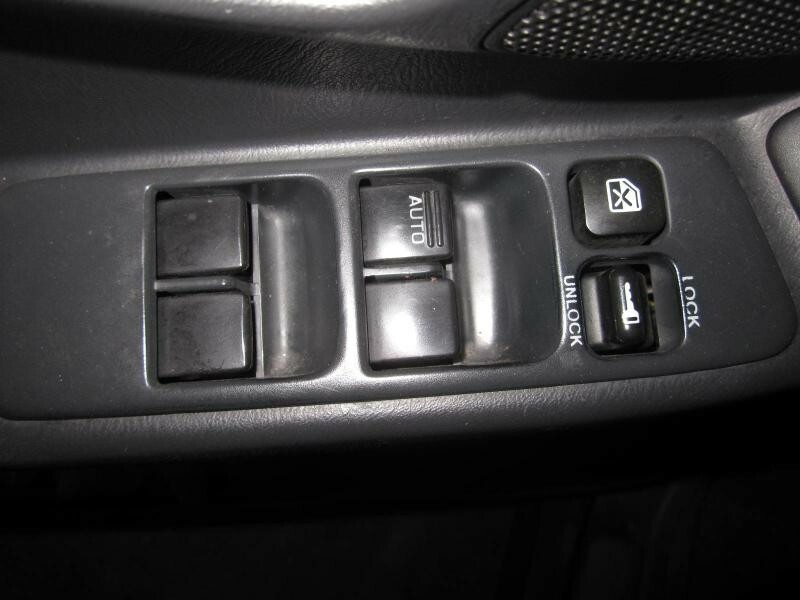 Finding a replacement OEM Subaru Forester part can be a real hassle but here at Tom’s Foreign we’ve made it easy for you to get the right OEM Subaru part when you need it. 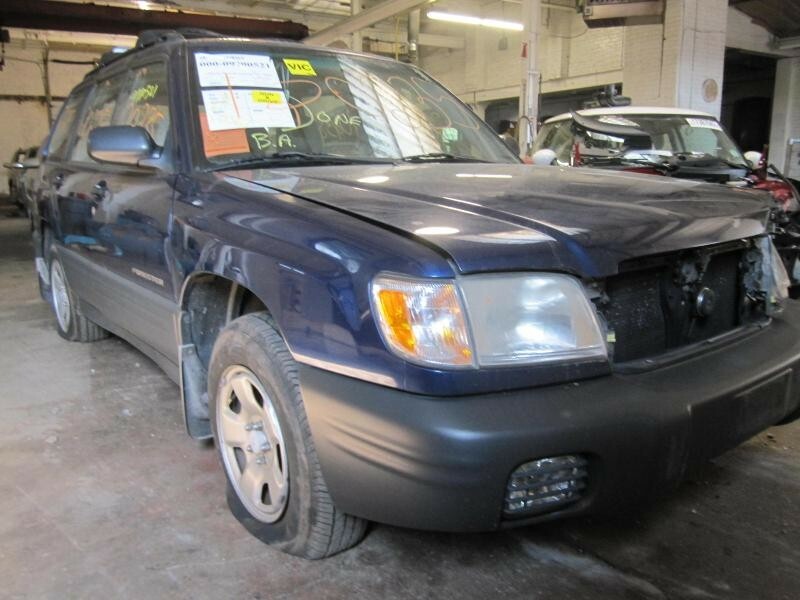 Shop our online parts store today and save big the next time you need to fix your 2002 Subaru Forester!